When you see your skin looking dull and dry during winters, it's time to swap your usual beauty regimen with the one that should be treating your flaking, chapped skin more lovingly. Here in Chandigarh, the nights have become really cold and I get up to see foggy streets in my locality that is in the outskirts of the city. Not just the surroundings, my skin is showing changes too. 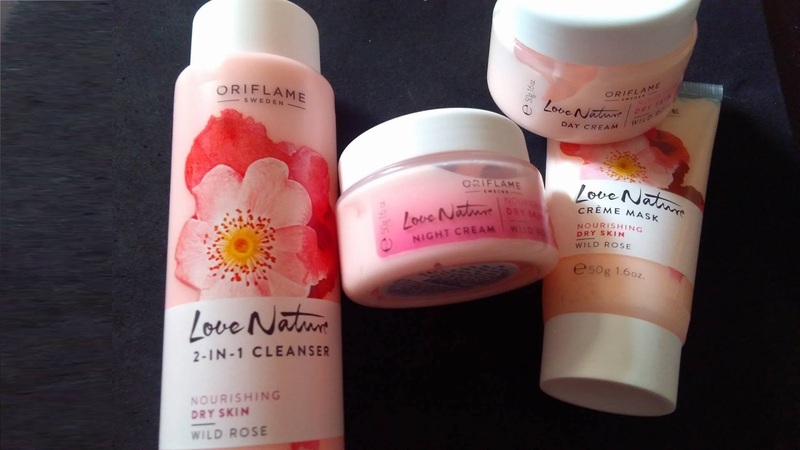 So I've added Oriflame's Love Nature products in my cosmetic kitty whose key ingredient is Wild Rose. I chose this because this product range is suited for Dry skin type. Facial skin gets most affected due to colder winds and lowering temperature. So a rich formula is needed to save your from havoc being created. The first task is to use a basic, everyday cleanser that sweeps makeup, oil, and grime from your face without causing irritation. Love Nature 2-in-1 Cleanser Wild Rose (priced at INR 349 for 150 ml) is a 2-in-1 facial cleanser formulated with nourishing Wild Rose Oil extract to effectively cleanse skin and remove make-up without over drying. It leaving skin nourished, supple and soft due to its super gentle emollients. It's recommended to apply it in the morning and evening with cotton pad, gently wipe over face removing any excess product. The best part is that the light and smooth formula doesn't leave an oily film on my skin and quickly melts when introduced to skin. 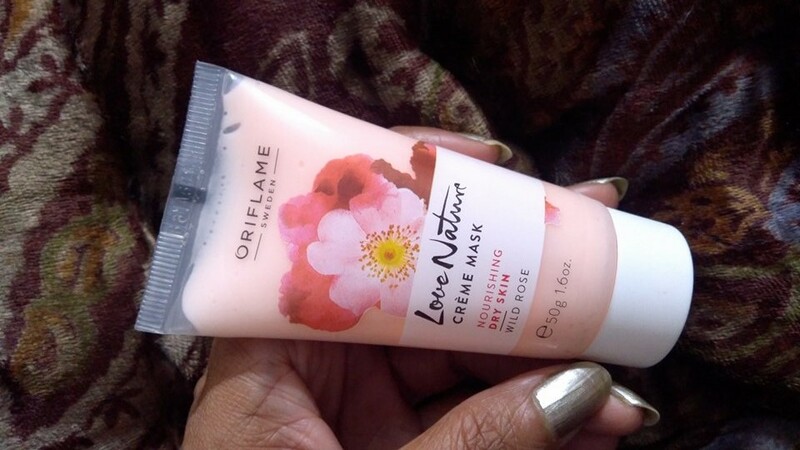 I quenched the dryness of my winter skin with Love Nature Crème Mask Wild Rose (priced at INR 399 for 50gm). This moisturising creme mask formulated with wild rose oil extracts softens and soothes my dry skin with its intense hydration for dehydrated skin. I use it twice a week on cleansed skin. It's a rinse off formula so just needs a few plashes of water to wash off when dried. The skin looks noticeably healthy but not stripped. Despite being dry skinned, I hate greasy formulas that add an undesirable sheen to my skin. 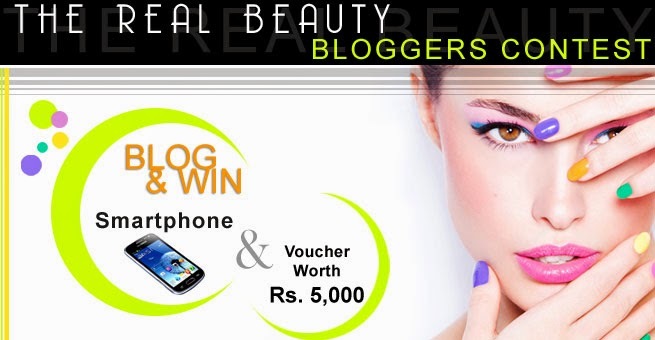 Love Nature Day Cream Wild Rose (INR 379 for 50 ml) prevents that oily film on my skin when applied. It is easy to absorb yet rich in nutrition. It contains natural Wild Rose extract to bring suppleness and protection to the skin, leaves it velvety soft and hydrated. 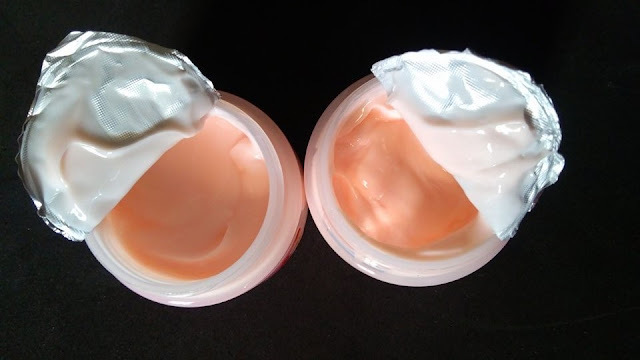 It is super light and an expert in adding in-depth moisturization and natural rosy glow. I need to apply it twice a day but it reduces flaking and peeling on my skin due to winter dryness. 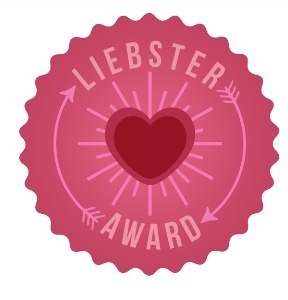 If you managed to earn that glow, it's advised to maintain it using a quality night cream. 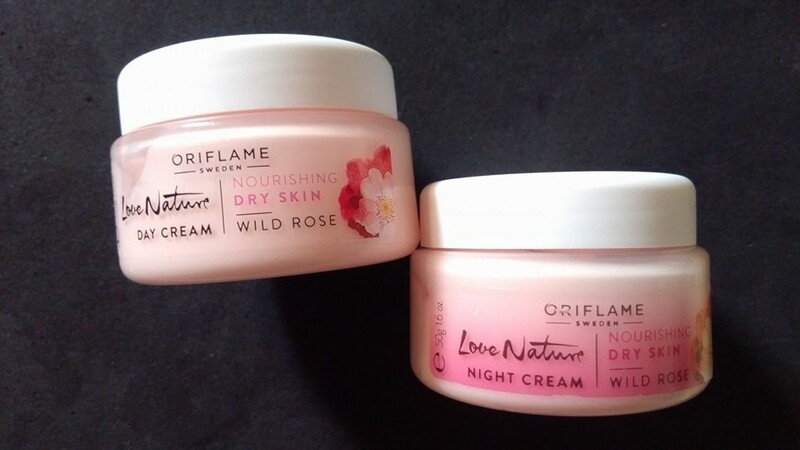 Before hitting the bed, I apply Love Nature Night Cream Wild Rose (INR 399 for 50 ml) that deeply penetrates within the skin and the rich extracts of exotic ingredients.replenish the dead skin cells during the night time. 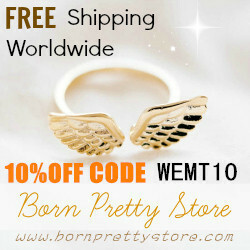 The natural nutrients offer youthful appeal to my skin as I get up next morning to find my skin happy. 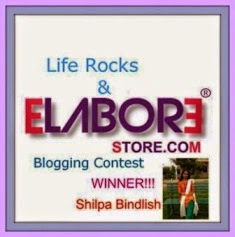 All the products in this line have mild n sweet fragrance that pleases you instantly. The colour, texture, consistency of the products have been kept almost alike. The packaging size is also travel-friendly. 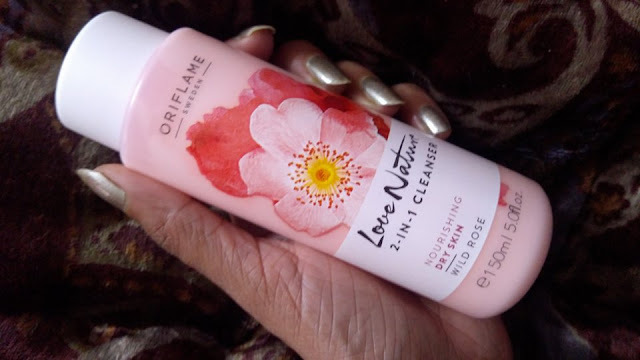 Needless to say, usage of Oriflame's Love Nature Wild Rose products has shown significant changes to my skin and I suggest everyone to grace your skin with a hydration booster dose like this. Crème Mask Wild Rose sounds amazing. The creams look so yummy! !